A revamped bottling of Glen Ord 12 years, re-invented as part of Diageo's 'Singleton' range initially for the Japanese market. A fruity, well-composed Singleton that manages to be both light and smooth without compromising any depth of flavour or fullness of palate, it finds an ideal partner in summer fruits and rose petals. 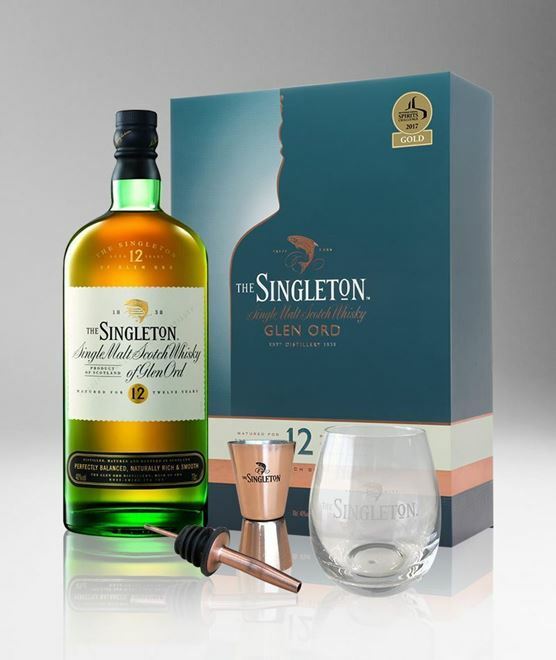 This unique bottling comes packed together with a Glen Ord glass tumbler, a pourer and a jigger, with intents for sharing this good whisky.